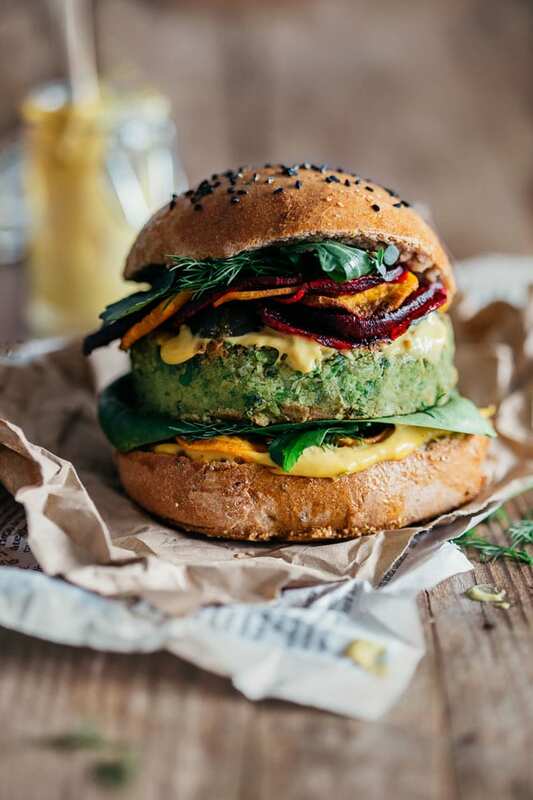 Do you follow the trend for Meat-Free Mondays too? I’m not vegetarian, but I do think that cutting down on eating meat is a small step everyone can take to benefit the environment and be a little more healthy too. 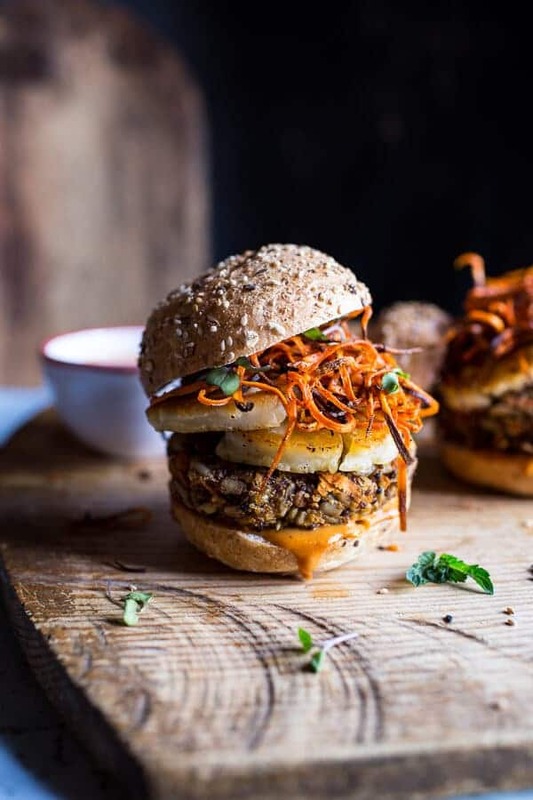 Finding new ideas for Meat-Free Monday recipes can sometimes be a bit of a struggle though, so I thought today I’d round-up some epic summer veggie burger recipes that are guaranteed have even staunch meat-eaters queuing for seconds. Hungry yet? I’m starving! 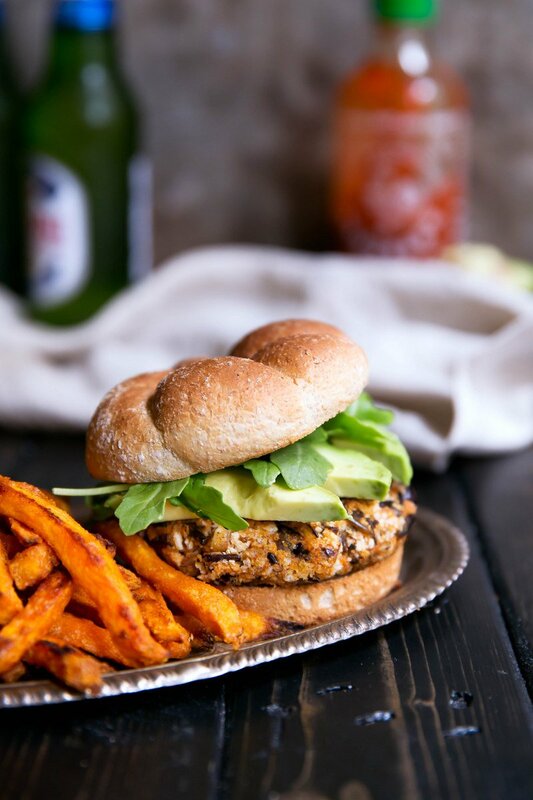 Head to my new Meat-Free Monday Recipes board on Pinterest for even more vegetarian recipe ideas and inspiration. Thank you for your great article. In fact many carnivores prefer vegan venues.